Check my email and the latest newsletter from PaperCrafts Magazine was pretty informative! 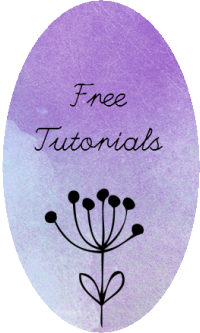 What a wicked cute, free tutorial!! It's for that card up there^ I luv birdies!! la la la! You will submit! Papercrafts is looking for new work all the time! Here's what's coming up: Calling All Stampers!, Mother's Day, Father's Day, Dessert... and more! Clicka!